﻿Thank you for visiting my website. My goal as an author is to offer you adult fiction novels that will take you on a journey into our world of imagination and creativity. I hope that it will make you laugh, cry, become angry, and sometimes lose yourself in the characters that I depict. 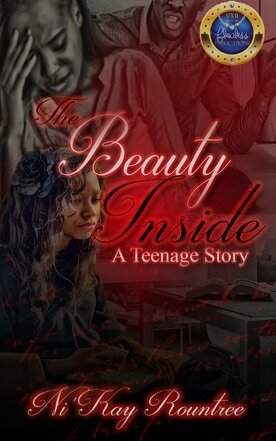 If you want a short and easy read, let Author Ni'Kay give you what you want. 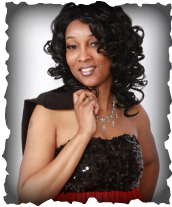 By subscribing to my page, new release, book tours, and other information will be emailed to you. To unsubscribe, please send UNSUBSCRIBE to authornikay@gmail.com.